Dr. Guettler and Bicos featured on Fox News!! Performance Orthopedics physicians Dr. Joseph Guettler, Dr. James Bicos, and Dr. Mark Karadsheh were featured live on Fox 2 News in Detroit! The physicians who are experts in sports medicine, cartilage restoration, and joint replacement talked about arthritis and how to treat it. 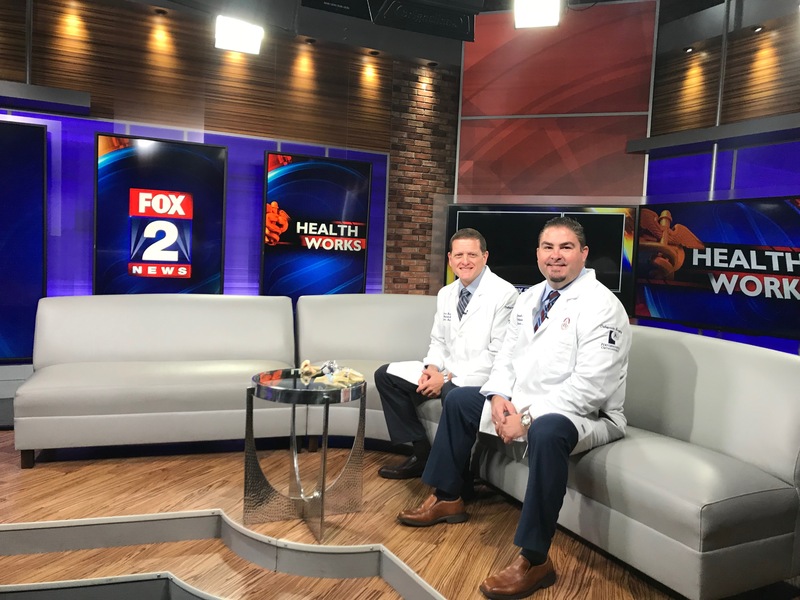 See the initial interview Drs Guettler, Bicos, and Karadsheh live on Fox 2 News!. There was also a FaceBook Live segment that was one of the most (if not the most) successful Facebook Live segment Fox News has done for the “Dr Is In” segment. It had 26,000+ views, 300+ comments, 58 shares and 158 likes. It’s clear joint pain and joint replacement are topics that are relevant and interesting to our community. Finally, Dr. Guettler was featured later in the day with a final segment on joint pain and arthritis. You can watch that here. 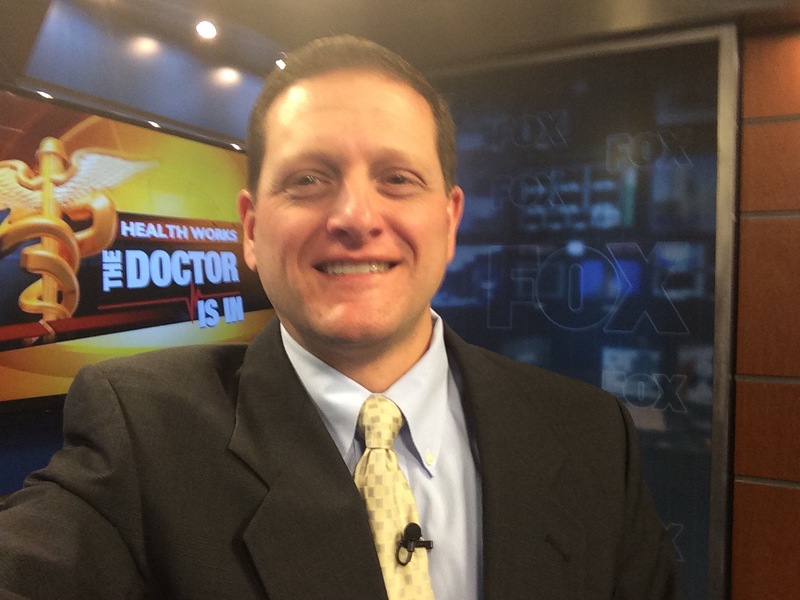 Dr. Karadsheh was featured on Fox 2 News as part of the “Dr Is In”! Dr. Bicos did an exclusive interview with Channel 4 news on how to think like an olympian. 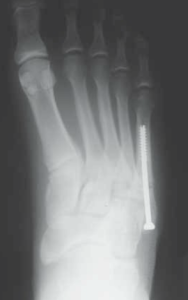 Dr. Bicos is a fellowship trained sports medicine orthopedic surgeon with William Beaumont Hospital. He is the Associate Program Director of the Orthopedic Sports Medicine Fellowship Program and is an Assistant Professor of Orthopedics at the Oakland University William Beaumont School of Medicine. He specializes in knee and shoulder injuries. He is a cartilage restoration expert in the knee and performs all shoulder related surgeries (including surgeries for dislocations, rotator cuff tears, labral tears, and shoulder replacements). What Olympic Sport Would You Play? 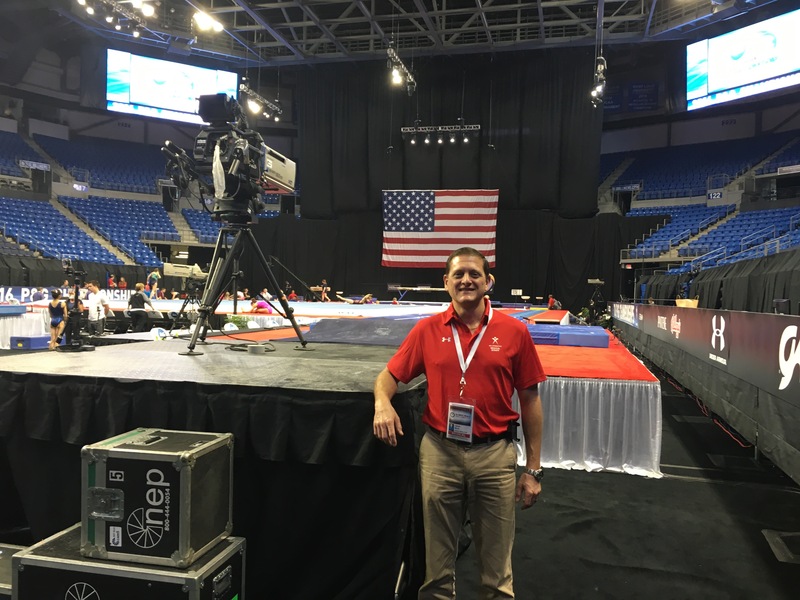 Dr. Bicos is a consultant for USA Gymnastics and the National Gymnastics Team. He is on staff at William Beaumont Hospital in Royal Oak, Michigan. He is also the Associate Director of the Sports Medicine Fellowship and an Assistant Professor of Orthopedics at Oakland University William Beaumont School of Medicine. 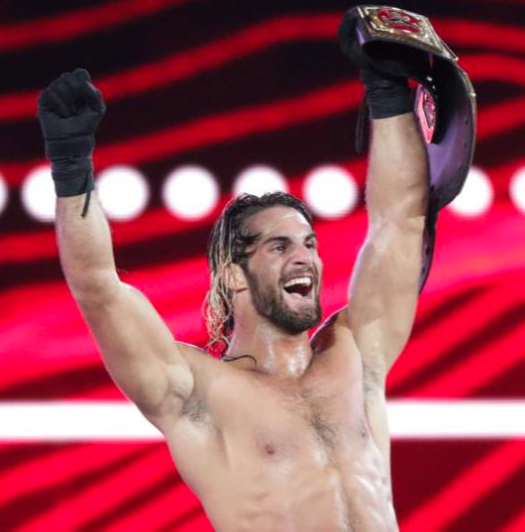 WWE World Heavyweight Champion Seth Rollins suffers severe knee injury! Dr Bicos discusses his knee injury and treatment options. 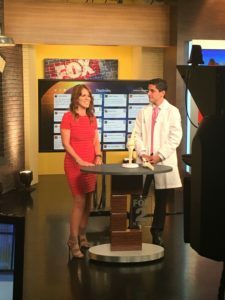 Dr Bicos was just on Fox 2 News Detroit’s morning show “The Dr Is In” talking on cartilage. Drs. Guettler and Bicos part of national study on Cartilage Restoration! Drs. Guettler and Bicos are part of a national study looking at Cartilage Restoration. The goal is to use patients’ own cells to repair cartilage defects in the knee. Drs Bicos and Guettler are involved in a national study on Cartilage restoration where they can use someone’s own cartilage cells to try restore a cartilage defect. See the story below.